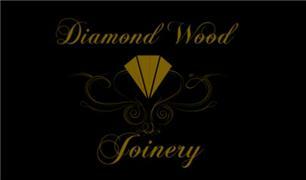 Diamond Wood Joinery & Carpentry - Builder, Carpenter based in Forest Row, East Sussex. We are a Kent and Sussex based business. Our projects have spread from Eastbourne to Central London. With over 12 years experience and a very good reputation. No job has been to big or to small. We have a passion for what we do, so in turn we have an eye for detail which is always a main priority. Free quote: No obligation. Friendly team always happy to help.